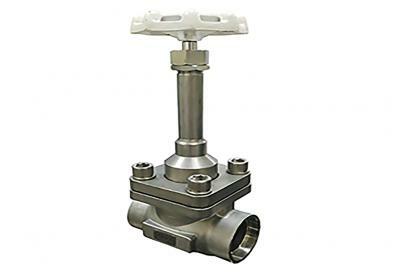 GEKO Ultra cryogenic globe valve with a variety of connections and materials portfolio. The valve can be equipped with additional features such as bellows sealing or Non-return function for improved tightness requirements. Through this combination, the pipeline can be reduced by one valve.